Learn easy and fun ways to connect with your community and change the world! 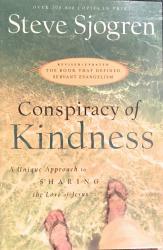 Conspiracy of Kindness explores the idea that everyday people can get outside the walls of the church and do simple acts of kindness to show God's love. 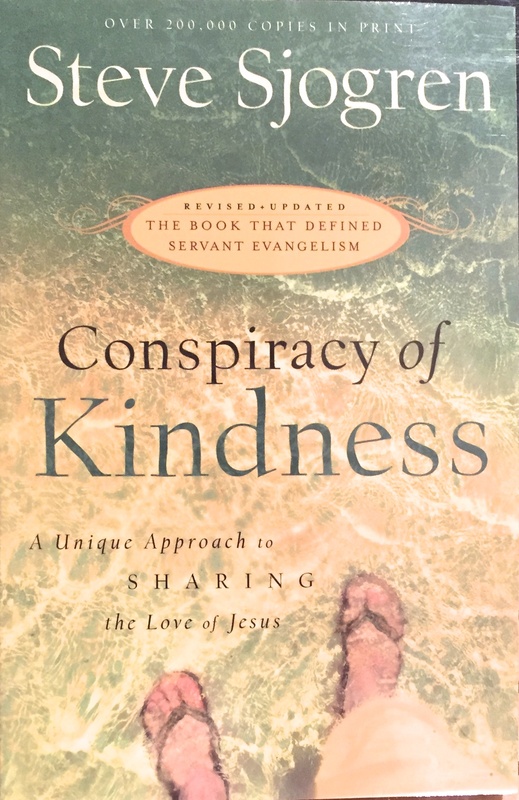 Steve Sjogren shares stories of servant evangelism in action, and the who, where, what, when and why to jumpstart servant evangelism in your church!